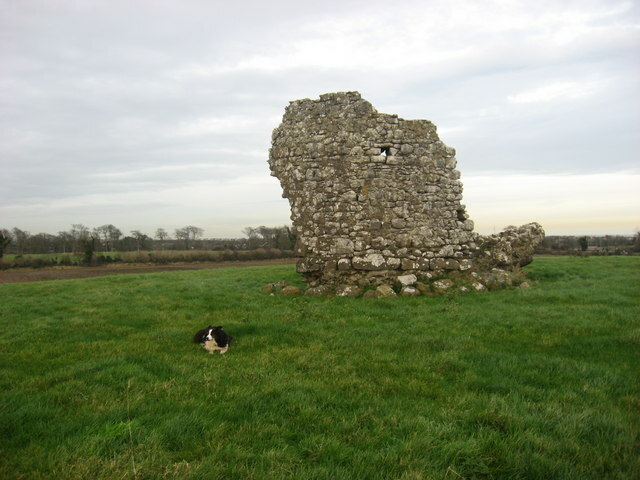 This fragment of circular tower on a prominent hill is probably the remains of a windmill. It appears as a circle on the 1836 1st edition six-inch map, ie without sails, and was probably redundant by then. This page has been viewed about 231 times.